We landscape your land, making it enthralling and grand! Landscaping not only increases your property’s worth but also brings you closer to the tranquility and splendor of nature. 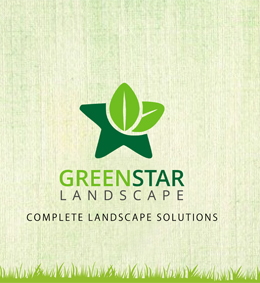 With Greenstar Landscape, bringing this beautiful change to your life becomes much easier, for our expertise, experience and lasting liaison with our clients makes the process of selection, transition, delivery and sustenance of landscapes extremely comfortable. We also offer a diverse range of creative products along with the expert guidance of our professionals to choose or customize them and select a perfect match for you and your land. Therefore, when working with a client, we first and foremost understand their needs and scope of their land. Our team then explores and analyses the best of fits available. Only then do we transform the land into one that is enthralling, maintainable and sustainable.